What a way to end the summer. What?! More Labor Day weekend?! Yes. Read on for two different ways to say good-bye to summer. You’re ready to go go. The colorful, high-energy music and dance fest in the amphitheater under the stars features Samba icon “Jorge Aragao” directly from Rio de Janeiro. 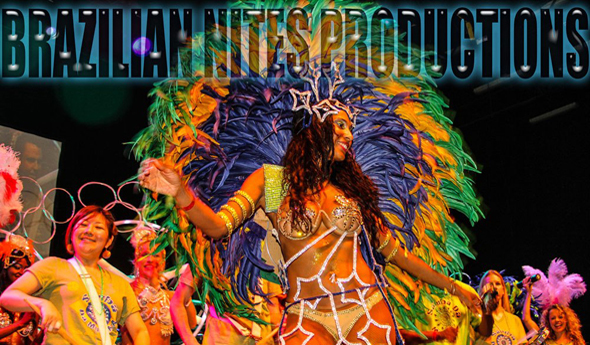 The rhythms of Rio de Janeiro and Bahia and the samba, axe, funk and timbala beats make it a dance party at your seat; the acrobatic Capoeira show, samba dancers, and Brazilian choreography show you how to make tight. You will gladly go into this not-so-dark night. 20TH ANNUAL BRAZILIAN SUMMER FESTIVAL — Sun, Sept 1 @7pm; doors open @ 5pm for picnicking and DJ’s. $20-$40 — John Anson Ford Amphitheater, 2580 Cahuenga Blvd, Hollywood 90068 Buy tickets. Settle down for the end of summer. 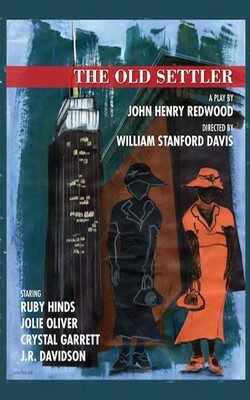 If you want a down home, low-key end-of-summer event, mosey over to the Pico Playhouse in West Los Angeles for the Opening Day matinée of the late John Henry Redwood’s The Old Settler: a bittersweet comedy about a May-December romance set in post-WW II Harlem. Enjoy the show in an air-conditioned theater then join cast members Ruby Hinds, Jolie Oliver, Crystal Garrett, and John Roderick Davidson for a post-show, Southern-style picnic. Laze the day and the summer away.